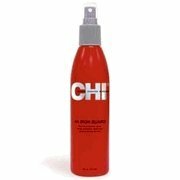 Like sunscreen for your face, your hair needs daily protection too! 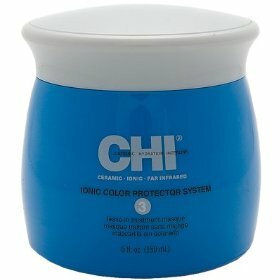 CHI Ionic Color Protector Leave-In Treatment Masque is a daily requirement to protect your hair from all the elements that can damage your color. 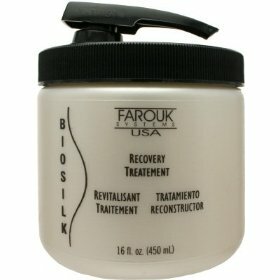 This unique, weightless formula with UV filters lightly shields each strand for broad range color protection while giving hair body and shine.